Among the law-related papers and panels at the 2018 Rhetoric Society of America conference is one that I’m coordinating. The speakers include Kirsten Davis, Stetson University College of Law; Francis J. Mootz, McGeorge School of Law; Susan Provenzano, Northwestern Pritzker School of Law; Susie Salmon, The University of Arizona James E. Rogers College of Law. Date/time and location details appear on my other post about RSA. 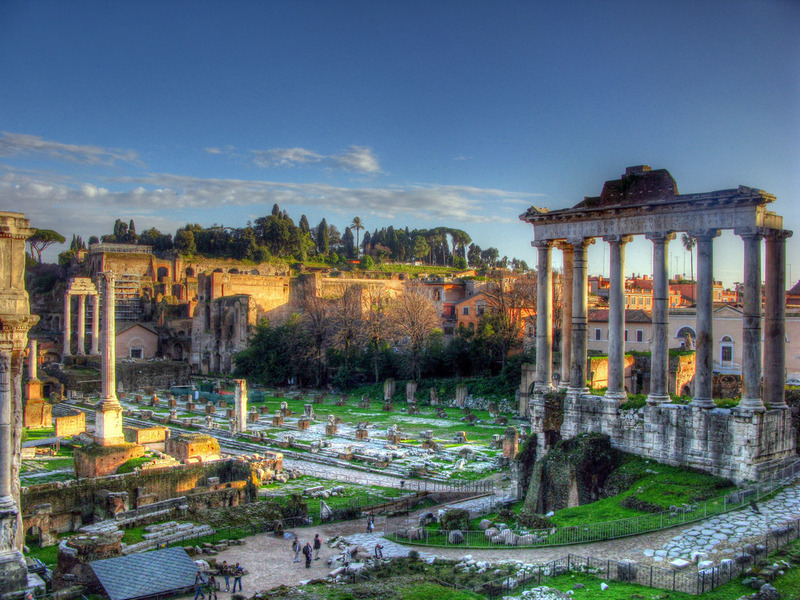 Classical rhetoric and the western legal tradition were born together in the Greek city states of the 5th century BCE. Yet little is said about Isocrates, Aristotle, Cicero, and Quintilian (for example) in contemporary law schools, and lawyers know little about the classical rhetorical foundations of their practice. Beginning in 2017, a group of two dozen scholars (mostly teachers of communication and legal theory in law schools) began a distance reading-group to examine the intersections between classical rhetorical theory and contemporary legal theory, practice, and education. This special-format session will present some of the group’s findings in the form of a moot court. The group will “moot” four propositions: For each proposition a member of the group will argue for and another against it, and the audience will judge–offering their own perspectives to boot. The session will make visible the enduring connections between classical rhetoric and contemporary law practice and look to the future of legal education in the west. The propositions explore the utility of the classical texts directly in the classroom, theoretical implications of classical rhetorical and logical theory to contemporary legal argumentation, and the possibility that principles of the classical rhetorical tradition can shape legal education and practice. The first proposition mooted seems an obvious one for this group: “Contemporary law students should read classical rhetorical texts.” Presenters will debate the pedagogical utility of the classical texts in the contemporary classroom, noting particularly the challenges of contextualizing those texts for modern students. The proposition “Legal theory can be both logical and rhetorical” recognizes distinctions between logic and rhetoric in contemporary law’s rhetoric about its own processes. But it also brings into question the contrast Aristotle’s followers drew between his Organon, the collection of his foundational texts on logic, and his Rhetoric, the oldest systematic description of rhetoric we possess. In “Law school should provide a liberal arts education,” presenters will debate whether law-school pedagogy should move away from its focus on value-neutral effectiveness toward the development of citizen-lawyers. This would be a nod to rhetorical scholarship’s embrace of the idea that undergraduate education should emulate the paideia of Isocrates, Cicero, and Quintilian and develop “good people speaking well.” The final proposition is “The classical rhetorical tradition responds to contemporary technological and disciplinary challenges in the law.” With some in the legal industry and academy speaking of IBM’s Watson replacing lawyers and of law practice becoming the domain of–or enmeshed with–other disciplines, most notably, business and science, do parallels between contemporary practice and classical theory point to a way forward for the legal profession?